Chatsworth Country Fair, a three day spectical, one of England’s best annual outdoor events. Chatsworth Country Fair is about a unique blend of excitement, country pursuits, family entertainment, culinary inspiration, and rural crafts all blended together under the stunning backdrop of Chatsworth House. The Grand Ring program features the Ukrainian Cossack Stunt Team, the Essex Dog Display Team, the Jump4Heroes Parachute Display Team, the Band of the Corps of the Royal Engineers and a host of old favorites. 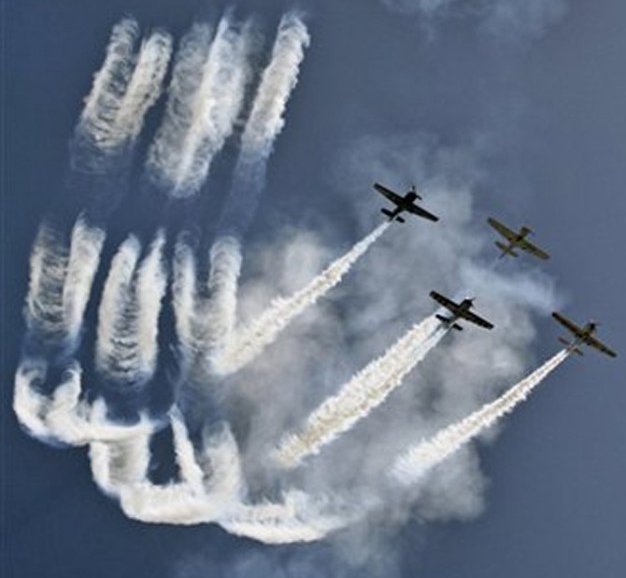 New to Chatsworth this year are the Global Stars all British Aerobatic Champions who have got together to form an outstanding formation team aerobatic team. 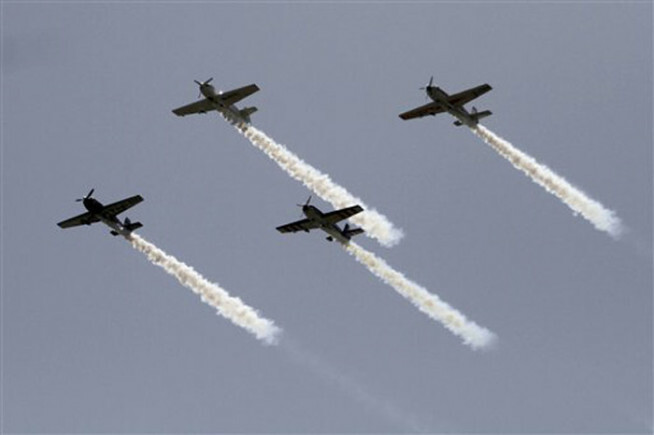 The Global Stars will display on Friday and Saturday (4th/ 5th) with the Red Arrows displaying on Sunday! Explore the showground and enjoy everything from Dog Agility to Pony Rides, from Military Vehicles to the Vintage Fairground. Try your hand, or show your expertise, at Clay Pigeon Shooting, Crossbows, Laser Shooting, Archery… to sample just a few. Feast at our Fine Food Village in the company of Mary Berry, John Torode and for the little ones CBeebie’s Katy Ashworth or shop ’till you drop at over 200 trade stands.